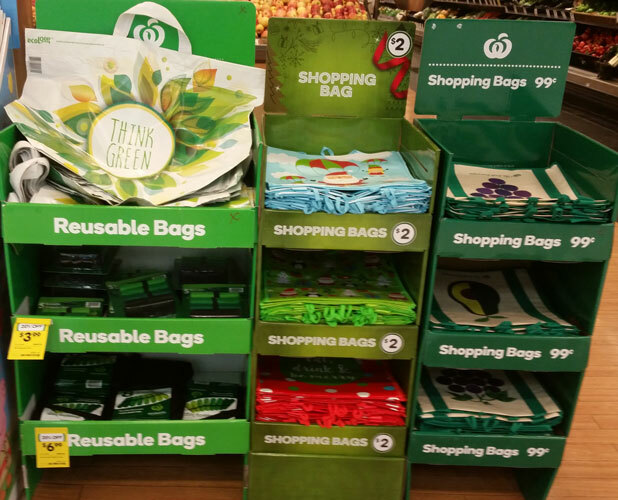 Supermarket giant Woolworths is banning single-use plastic bags nationally from June 20, with more than 800 shops across Australia making the switch. The move means single-use plastic bags will be axed ten days before the July 1 deadline, forcing customers to buy reusable or canvas bags if they forget to bring their own. Bans will start at Woolworths stores in Noosa on the Sunshine Coast and Mossman in far north Queensland. A Coles supermarket at Hope Island will follow by the end of the month. “This is all retailers across Queensland from July 1,” National Retailers Association CEO Dominique Lamb said.